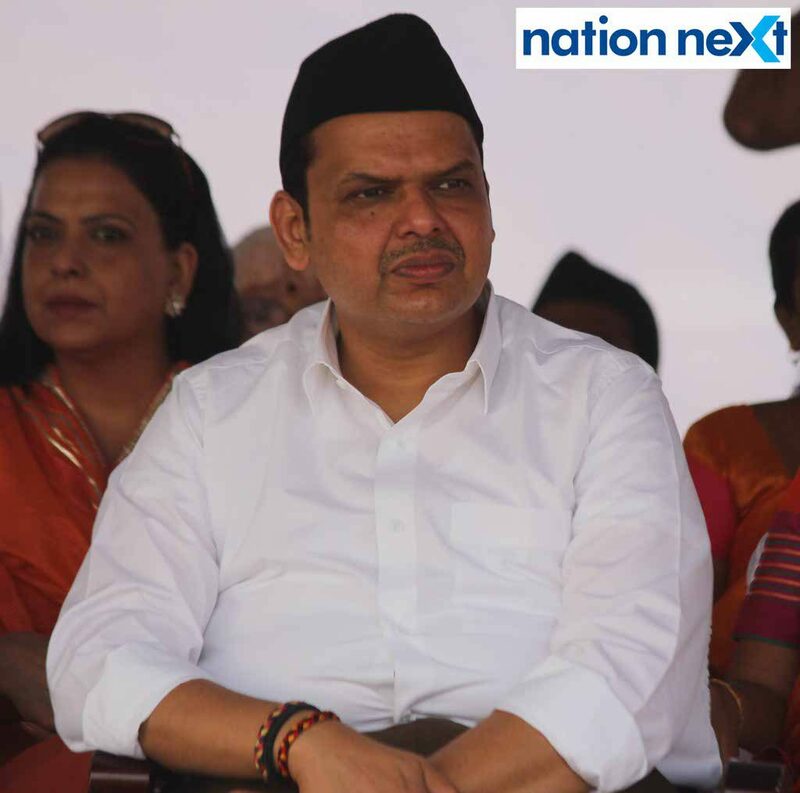 Maharashtra Chief Minister Devendra Fadnavis on Sunday evening said that Nana Patole, former BJP MP from Bhandara-Gondia constituency, would soon realise his ‘mistake’ of quitting the BJP. Patole had joined the BJP before the 2014 Lok Sabha elections, where he got tagged as a giant killer after he defeated NCP leader Praful Patel from Bhandara-Gondia constituency. But few days back, Patole quit the BJP and resigned as the MP, officially submitting his resignation to the Lok Sabha speaker Sumitra Mahajan. Patole, who claimed that he was unhappy with the working style of PM Narendra Modi, has been openly criticising the PM and even CM Fadnavis on various issues including lack of competence and receptiveness. Besides coming down heavily on the PM on not paying heed to the farmers’ concerns, Patole said that the CM should have managed to get more grants from the centre for Vidarbha farmers. He is speculated to join back Congress party soon, where he belonged to, before joining the BJP. 54-year-old Patole started his political career almost 30 years ago. He became a member of Bhandara Zilla Parishad in 1990, after which his political career has been quite eventful. Patole, who has been a two-time MLA from congress and also the Leader of Opposition in Maharashtra Assembly, is known for his rebellion. Despite being a Congress MLA, he had criticised his own government over the government’s apathy towards Vidarbha farmers, in 2008 winter session of legislature in Nagpur. Subsequently, he fell out with the Congress leadership, and contested 2009 Lok Sabha elections against the Congress’ ally NCP candidate Praful Patel, who defeated Patole with a huge margin. Patole, however, settled the scores with Patel in 2014 by defeating the NCP stalwart in his stronghold Gondia.